Michel Jean Marc "la forge"
Studio flat with a balcony and a car park available at the residence. 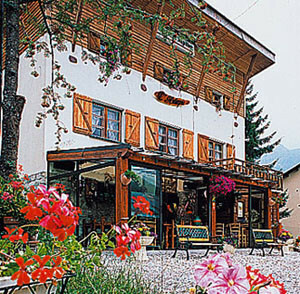 A studio flat situated in the center of ski resort with a building's car park available. 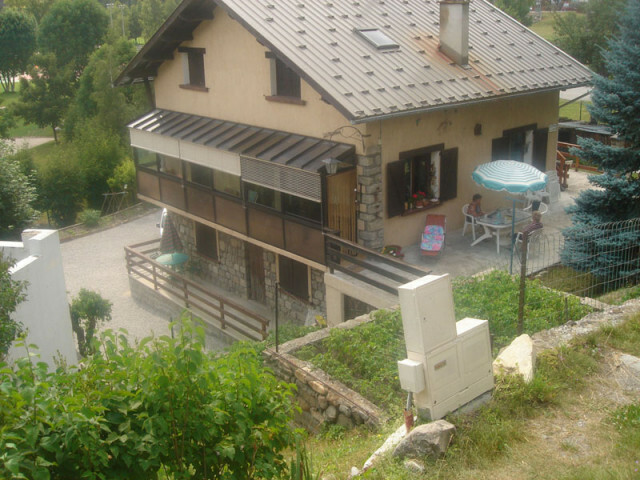 Big family house, fully equipped, situated in the center of the village with a garden and a private car park. Studio flat with balcony and a car park available at the residence. Apartment with a balcony and a car park available at the residence. Apartment with balcony and a car park available at the residence. Studio with a private car park, situed at 5 minutes by foot from departure of slopes. Quiet place with nature around and good confort. 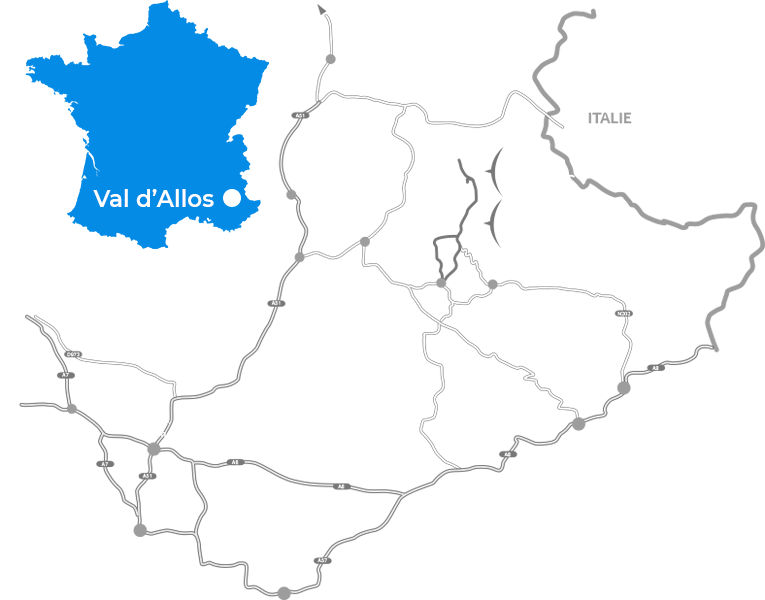 In the district of Super Allos, fully equipped Chalet with 3 bedrooms, a terrace. Fully equipped apartment, in a residence near departure of slopes and having a relaxation area. 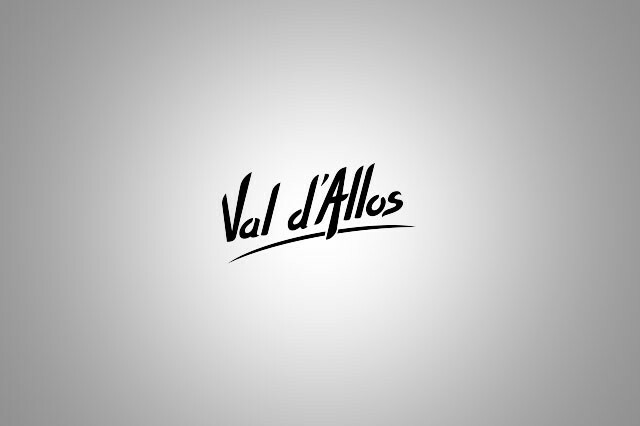 Located at the foot of the slopes of the Val d'Allos ski resort - La Foux in the Alpes de Haute Provence and 150 meters from the center of the resort accessible by shuttle. Fully equipped apartment, with terrace, located at the center of Val d'Allos - La Foux ski resort, a few steps away from the snow front of l'Aiguille. Apartment on the ground floor of a house, with a garden and a car park avalaible. In the district of Super Allos, fully equipped apartment in a chalet, with a garden and a possible car park near of accommodation.